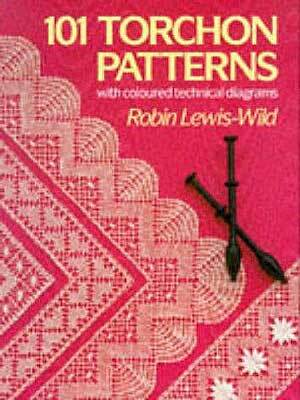 It is from Robin Lewis-Wild's book 101 Torchon Lace Patterns. 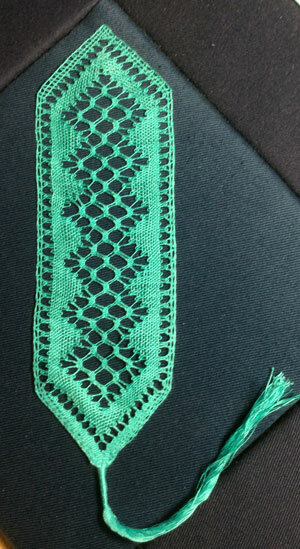 This is one of my favorite bookmark patterns. I did it in light teal green Aurfil 28/2 thread.